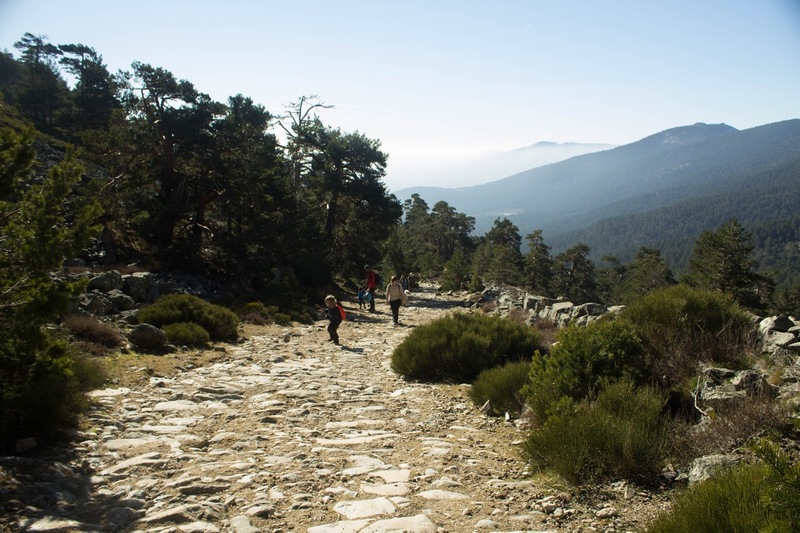 If hiking is your thing this is an opportunity to enjoy nature with your family, simple and relatively short hiking routes, without large slopes, which are places with spectacular views, organized and very safe for the tranquility of the elderly and fun for children. It runs through the only well-preserved section of the Roman Road that linked Titulcia with Segovia and was often used during the 18th century. In the path stands the Puente Romano del Descalzo, the Fountain of Health, with examples of yew and good vegetation, until crowning the port of Fuenfría, or via cattle. The difficulty is low, the hiking route is 5.9 km (round trip) in which 4 hours are invested. 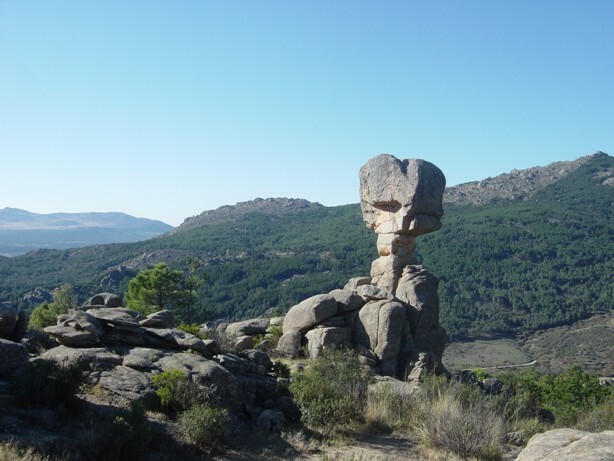 It has a granite landscape, which runs through the Sierra de Guadarrama National Park. In the walk, we find a rich variety of berrocales, domes, and crests, as well as rock formations that will delight the children, ‘the seal’, ‘the turtle’, ‘the pig’, ‘the bird’. If children or elders are in the group, there is short hiking route of 1.5 km. The full hiking route is 6.8 Km long, has an average difficulty and 4 hours approximately. 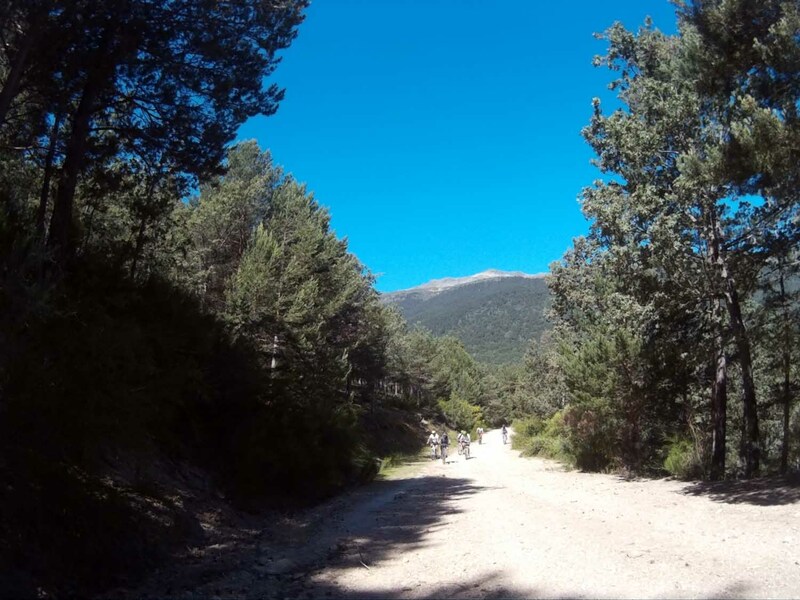 Starting in the famous Monastery of the same name, and in the direction of Cotos, we enter a forest of wild pine trees, by a wide track. We can not miss the Mirador de Los Robledos, where we will see a unique view of the Lozoya Valley. It is a long hiking route of 12.6 km, has low difficulty and takes about 3 hours to complete.